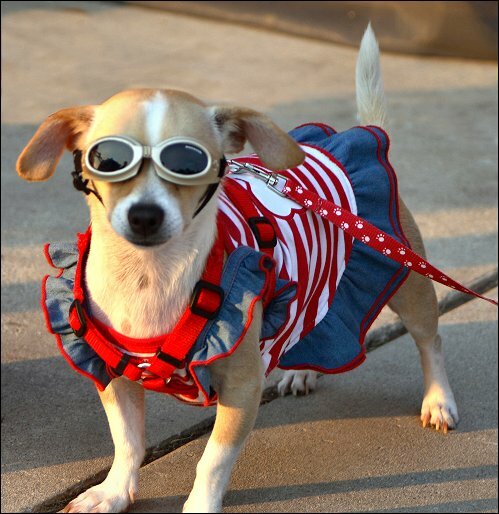 Are you and your pets ready for the 4th of July festivities? More pets are lost on this holiday than at any other time during the year. To keep your pets safe the first step is securing a safe location for your pets. Look for an indoor facility to occupy and shield your pets from the loud blasts of the fireworks. 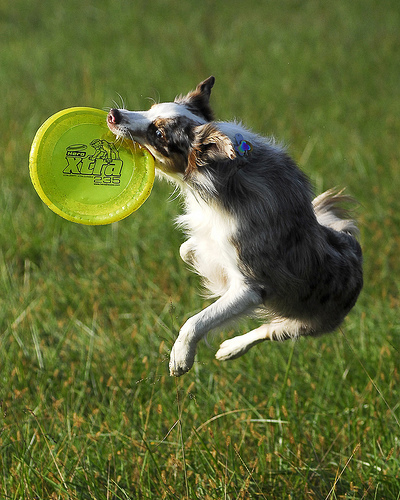 These are exciting times for both you and your pet, but your pet may start to demonstrate some nervous behaviors he or she normally wouldn’t, such as: chewing through leashes, jumping over walls, bolting away from you, running into traffic, etc. I suggest taking them to a facility where they’ll be kept busy playing with the other pets and monitored closely. Keep a collar and ID tag on them at all times, even if they are micro-chipped. Keep pets indoors in a cool, quiet, familiar room with music or the TV on to mask the sound of the fireworks. Do not leave your pet outside in the yard on a leash or chain. Do not leave them in the car. If you know that your pet is seriously distressed by loud noises like fireworks and thunder, consult your veterinarian before the 4th of July for ways to alleviate the fear and anxiety your pet may experience. If you find a lost a pet, please take it to your local animal shelter immediately so that it may be reunited with its family. Whether you’re celebrating at home or joining the community to watch your local fireworks displays make sure your pets are in a safe and secure place. Happy 4th everyone!